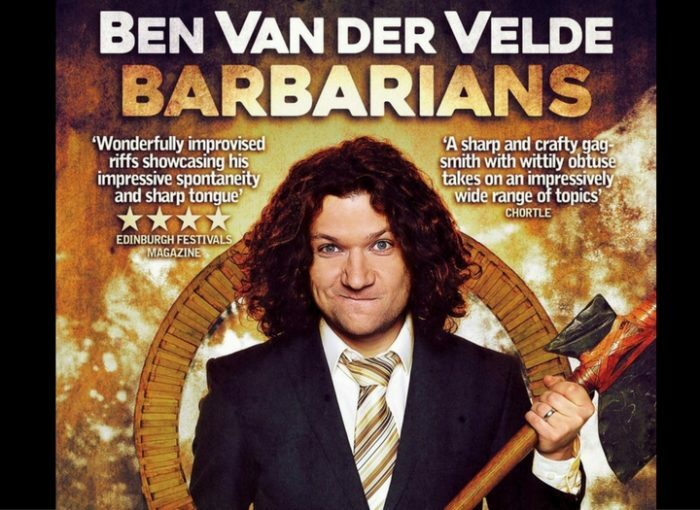 Ben van der Velde brings his Edinburgh Fringe 2016 hit show to Camden Comedy Club! Thanks to Genghis Khan’s friskiness we’re all 8% barbarian, but were we ever that civilised in the first place? A pretty sobering thought as you play on your iPhone whilst sipping a skinny mocha-latte. Big questions require big answers, and so long as you don’t equate big with accurate, you’re in for a treat!